Nicholson Hardware is now an authorized dealer for Premier faucets. 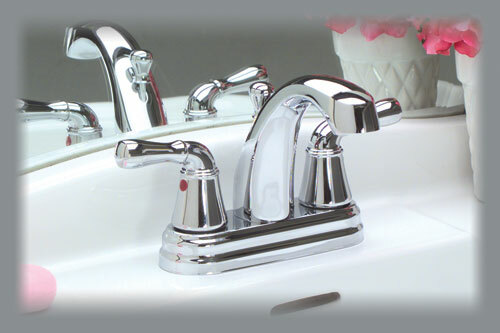 We have one of the largest selections of faucet, valve, and toilet repair items in Northern Illinois. In addition, we stock PVC pipe and fittings, black and galvanized pipe (cut to size), and commercial and residential faucets, just to name a few.